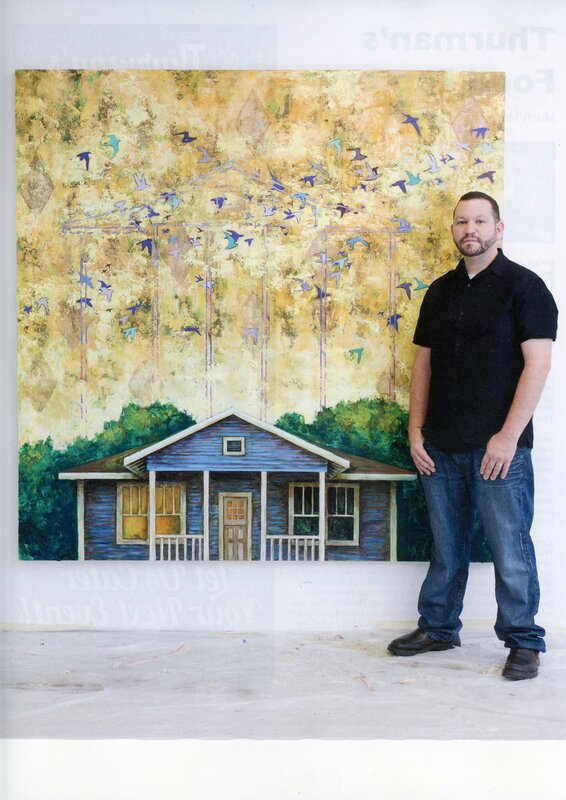 Nick Bustamante, Associate Professor and Studio Art Program Chair, is featured in the current issue of Bayou Life Magazine. To see the article please click here. Even better, hunt down a printed version and see images of his artwork. Congratulations, Nick!